As a landlord, you have a legal responsibility to ensure that your boilers and gas appliances are checked and serviced regularly. By law, you must have your boiler and appliances checked annually. Regular servicing can identify any issues or misuse, which could be costing you money. Boiler and gas safety checks must be carried out by a gas safe registered engineer who is qualified to perform the required checks. At Sylvadale our engineers are registered and can carry out checks, report any potential issues, make recommendations and provide relevant documentation. Our priority is safety, so we never cut corners. You need to make sure your properties are safe for tenants and we can help you do that. We can also help ensure that your appliances are running efficiently and not costing you more than they should. Whether you have one property or a large portfolio of properties, we can work with you to provide the service you need. We provide annual gas safety checks as well as ongoing boiler servicing, maintenance and repairs. Our engineers can check boilers of any type as well as mains gas and LPG gas appliances. You can be confident that our checks will fulfil your legal requirements as a landlord. Our checks include a visual inspection of all installations to check for evidence of unsafe operation. We check casing, seals and ventilation and carry out tightness tests. We carry out tests to check the gas rate matches manufacturer’s data and appliances are working to correct pressures. We test failure devices and shut down any appliances that are not safe for use. We also carry out checks and tests on flues and chimneys. Once our checks and tests are complete we provide the relevant documentation. We also make any recommendations for upgrades or repairs that will improve efficiency and reduce cost. Customer satisfaction is our priority so you can be confident that we will not only work to a high standard, but will also provide honest, helpful advice. We provide flexibility in our services to suit your needs; whether you want a one-off inspection or a number of inspections across a portfolio of properties. We are always open and honest about our pricing and keep it competitive whilst ensuring a quality service. 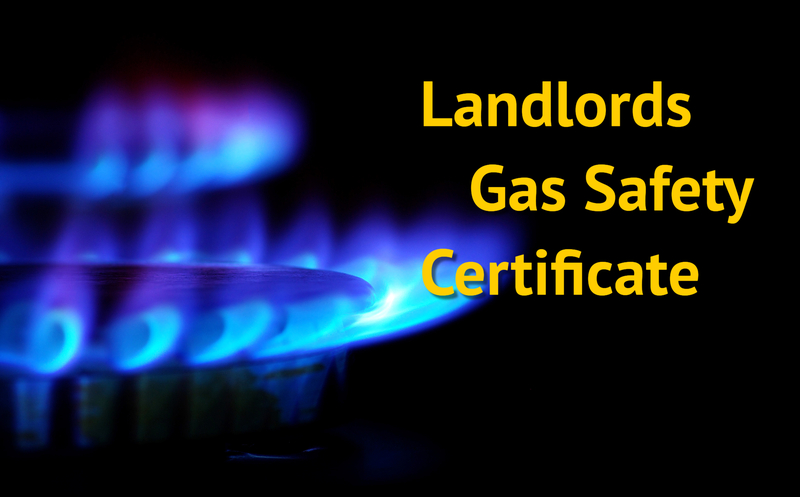 Make sure that you meet your legal requirements as a landlord by using one of our gas safe registered engineers to carry out gas safety checks and boiler servicing. Contact our professional team today to book your annual boiler and gas safety inspections.